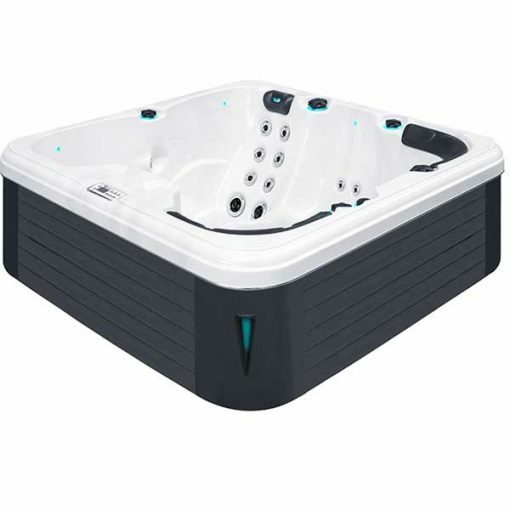 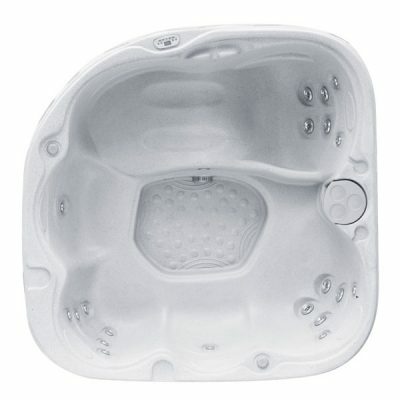 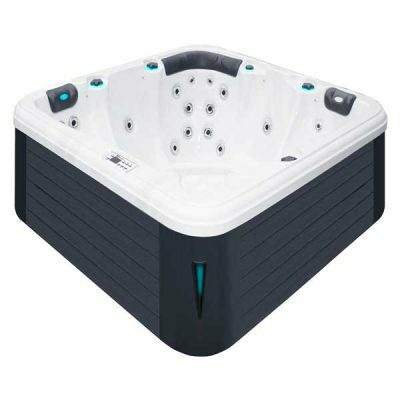 Hot tub Refresh by Passion spas , 5 People Hot tub with 1 full lounger. 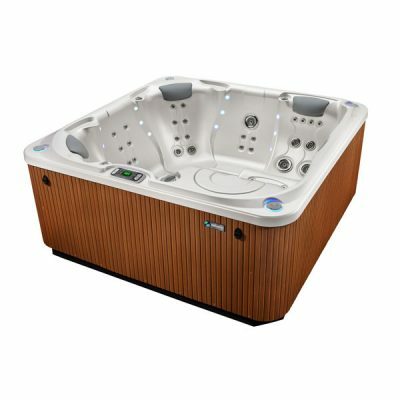 Hot tub Refresh provides spacious seating for 5 people with a combination of 1 full length lounger and 4 comfortable seats. 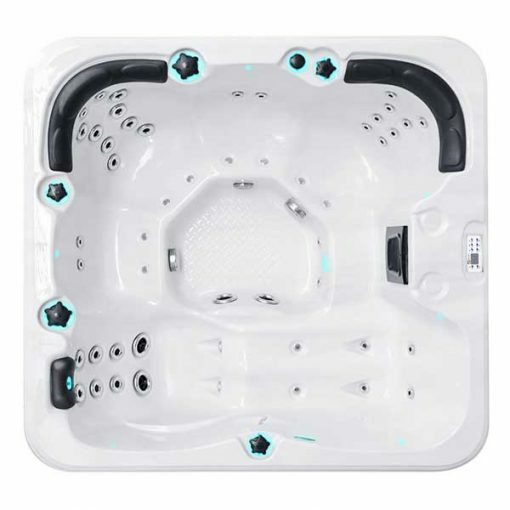 Expertise from a physical therapist was sought when designing the jet placements and seat configuration to provide outstanding therapeutic benefit and comfort. The cushioned headrests, flowing contours and dynamic LED lighting all contribute to make all of The Hottubwarehouse hot tubs unmatched in performance and elegance.